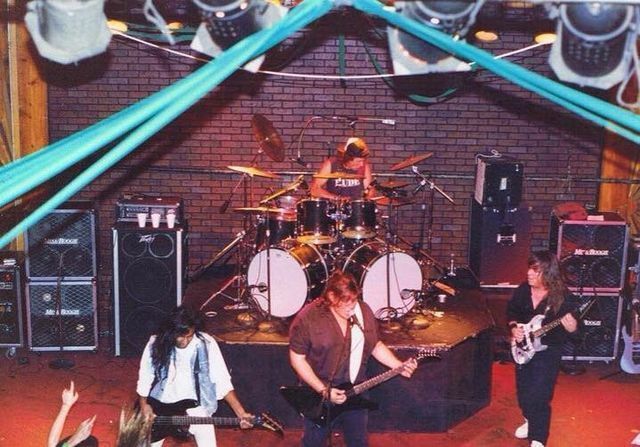 Christian Death Metal started in the late 80's early 90's, with motivators of the movement, Mortification (Australia), Living Sacrifice (USA) and Crimson Thorn (USA). Other projects from both of these bands have emerged with the same title of Christian death metal. Those bands include Paramaecium (Australia), Soul Embraced (USA) and Sympathy (Canada). These bands motivated the movement, these three bands still active, with limited activity, have had an impact on this scene. Another band that had a huge influence on the Christian Death Metal scene would be Extol. Extol, Living Sacrifice, and Mortification are often looked at as the creators of the genres, while leaving out Crimson Thorn (1991-present) who formed soon after Mortification (1987-present), and Living Sacrifice (1989-2003, 2005, 2008-present) but still before Extol (1993-present). Nonetheless, many Death Metal bands, with Christian members have emerged over the years, including Death Requisite and Broken Flesh. Broken Flesh essentially started the movement of Christian Brutal Death Metal. Christian Brutal Death Metal has had many bands join the genre, most of the bands starting in 2012 or 2013 and not gaining much recognition. Another subgenre of Christian Death Metal would be Christian Deathcore, which was started by Embodyment (1993-2004), who started out as a Christian Death Metal and after the band kicked out Vocalist Kris McCaddon, the band went into a more Alternative Metal style. Over the years the Christian Deathcore scene has grown. Bands such as Impending Doom and For Today have made huge success in secular markets with this genre. A Plea for Purging had made some noise in the genre as well, before calling it quits in 2012. Abated Mass of Flesh and Dissimulator are smaller bands and haven't done many shows bt still have big followings. In Dissimulator's case, it's because of Vocalist's Jared Dines' YouTube Channel, as for Abated Mass of Flesh, it is most likely because of the quality of the music, as most Deathcore bands record their music with terrible equipment. There are even more subgenres of this genre. Such as Christian Melodic Death Metal and Christian Technical Death Metal, the former having more followers than the latter. 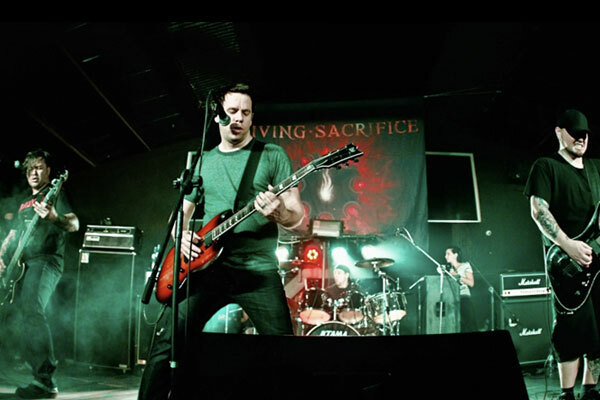 The Melodic bands, such as Becoming the Archetype and As They Sleep have reached big success with their music, while the Technical bands, such as Aletheian/Crutch and Gnashing of Teeth have not had much success and both bands have either been put on hiatus or ended. The European Christian death metal bands, including Extol, Renascent, Crimson Moonlight, Deuteronomium and Immortal Souls have all made themselves a name, essentially inventing the Christian Melodic Death Metal name. Extol and Crimson Moonlight in particular are the most popular. 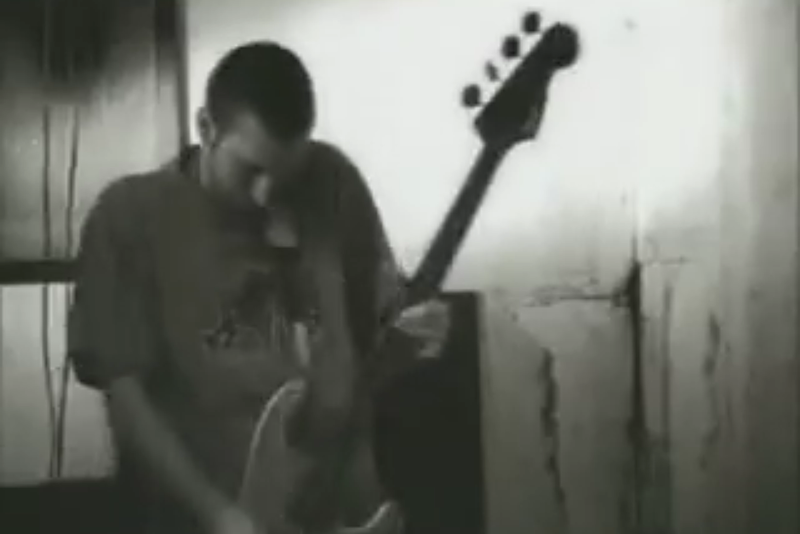 Deuteronomium at one point had a sponsorship by Dr. Pepper. Christian Death Metal bands, as you can see, are all over the world, spreading the Christian message, while at the same time sounding like their gargling glass, marbles and razors (don't try that). Many people say "How is it Christian if you can't understand the words?" It's simple. Read the lyrics of the songs. If you really care enough to want that question answered, take a few minutes to read their lyrics. Usually they are very spirit-filled and if not they are discussing issues such as suicide, personal issues, sin and death. 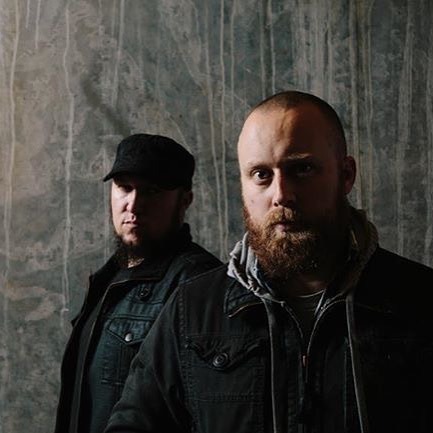 The members of these bands are, when they're just beginning, usually struggling and are trying to release that to the world, or want to preach the message of the Gospel to the world. Unfortunately, over the years, members in bands such as these, maybe not these particular genres of Christian Death Metal, have lost their faith. One particular band, in this genre, that this has recently happened to, is The Order of Elijah. Their singer, Shannon Low, stated he "shed his faith like a cocoon". But at the same time as we are losing Christians in the Christian Metal scene, we are gaining Christians in the secular Metal scene. In Death Metal circles, we have Tom Araya of Slayer and Pete Sandoval, formerly of Morbid Angel. 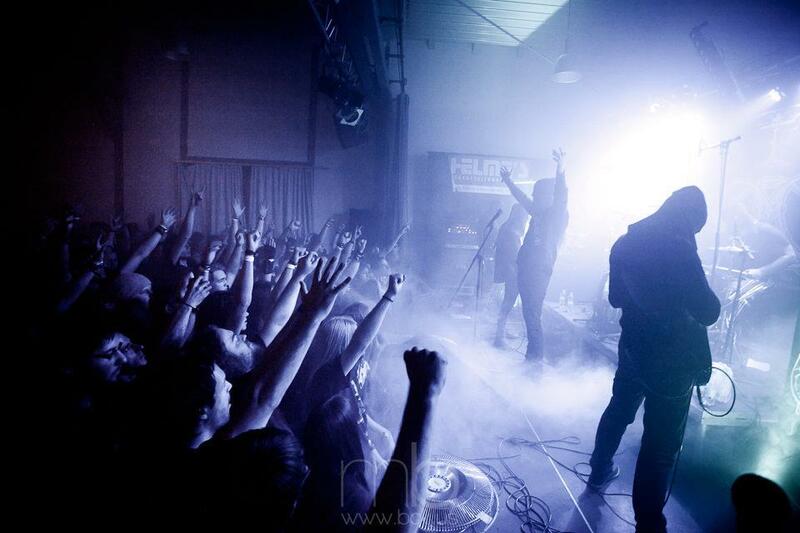 A secular death metal band, called Devourment, even formed a Christian Death Metal band called Meshiha. To end this article, here is a list of Christian Death Metal bands of all the sub-genres.